This limited edition whipped shea butter smells like a flower garden. 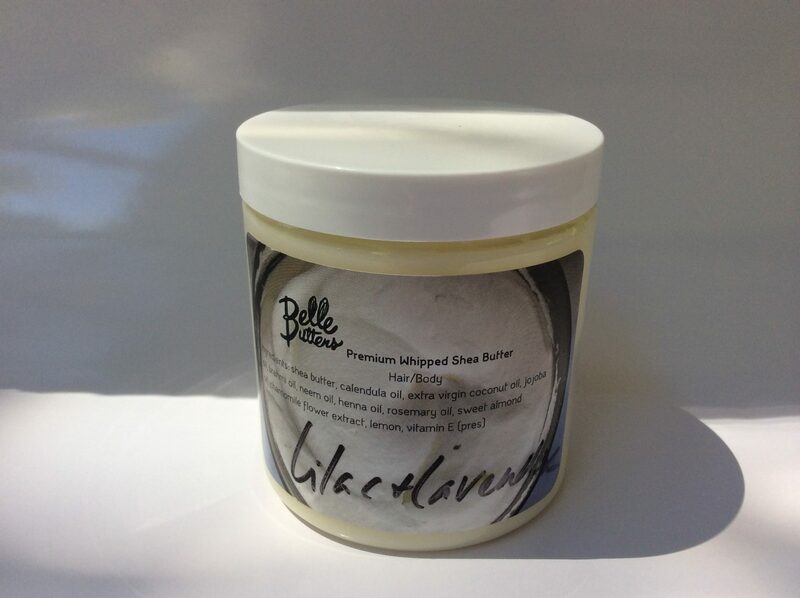 Belle Butters Premium Whipped Shea Butter in Lilac & Lavender is a very feminine, uplifting, floral scent that is perfect for spring. 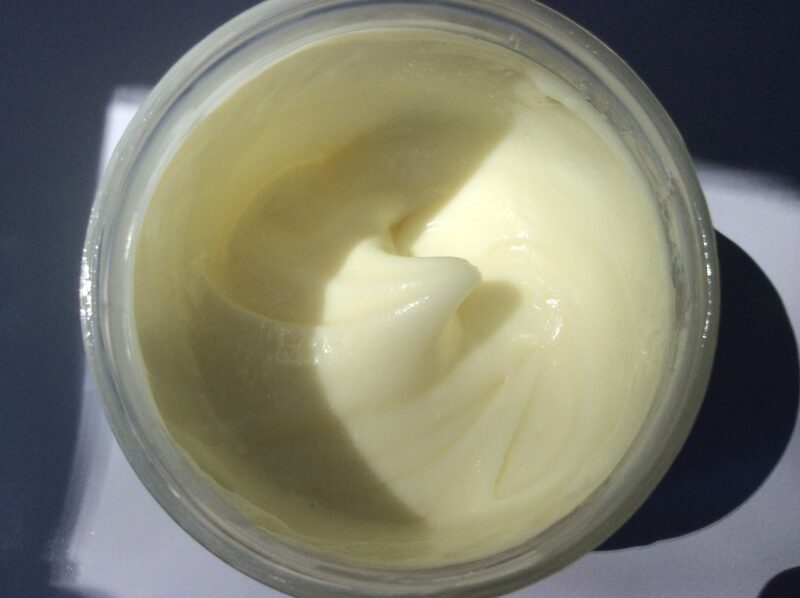 The thick, oil rich formula that Belle Butters uses for their whipped shea butters will keep your skin soft, moisturized and glowing all day long. 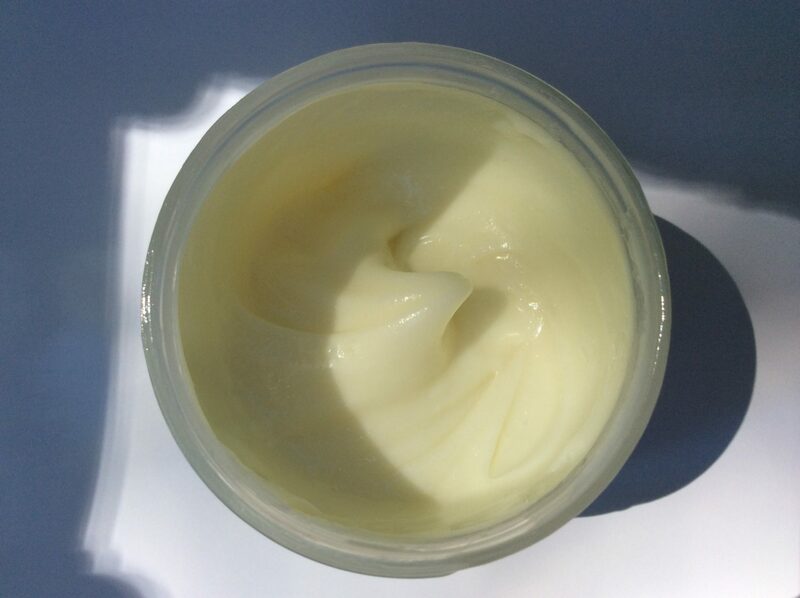 But as ideal as this whipped butter is for the cooler months, it should be avoided once warmer temperatures set in. Belle Butters’ lilac & lavender whipped shea butter is not suitable for summertime use for a few key reasons. First, one unavoidable consequence of this butter smelling exactly like a flower garden is that some of nature’s little creatures will want to be close to you. Obviously not ideal if you’re spending the day outdoors or anywhere that has mosquitoes, bees and other flying insects. Second, this butter is entirely too rich to use during warm weather. 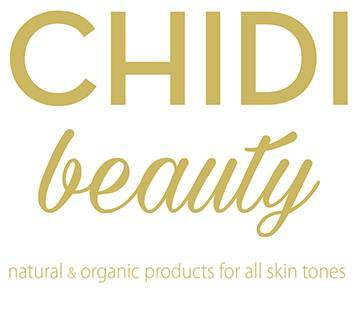 Those same butters and oils that leave your skin feeling soft and moisturized during the fall, winter and spring, will leave you feeling hot, sticky and annoyed in the summertime. Third, this butter is very temperature sensitive; as the website warns, it melts easily in warm temperatures. In fact, my container was accidentally left in the car for a few hours after it was picked up from the post office. It melted and leaked everywhere. Needless to say, a lot of product was unnecessarily wasted. But after mixing what was left and refrigerating it for a few hours, the remaining product was perfectly fine, with no noticeable difference in quality. 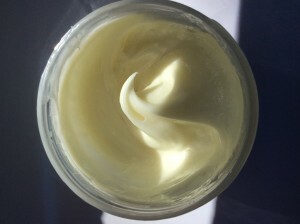 When all is said and done, this lilac & lavender whipped shea butter smells pretty, feels great, and moisturizes effectively. As long as Belle Butters keeps making this limited edition scent it will be in my arsenal of go to body butters for springtime, and all but the warmest months of the year.